Patrolman James Baker was killed in a motorcycle collision on Milford Avenue near Pitkin Avenue. Patrolman Baker was on patrol when he swerved to avoid a pedestrian who walked into the street in front of him. The motorcycle struck an elevated pole, killing Patrolman Baker. Patrolman Baker was a U.S. Navy veteran. He served with the New York City Police Department for one year and was assigned to the 83rd Precinct, which is the present day 75th Precinct. 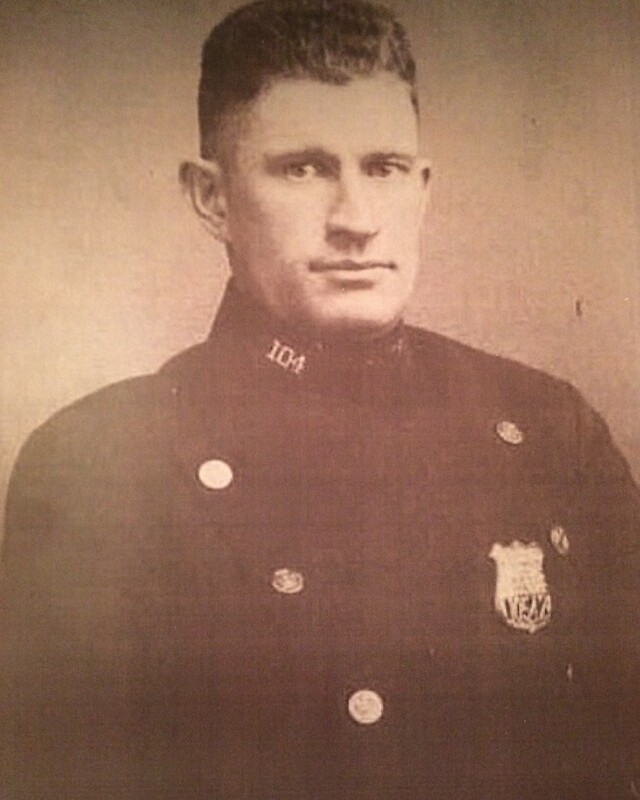 Your heroism and service is honored today, the 97th anniversary of your death. Your memory lives and you continue to inspire. Thank you for your service. My cherished son Larry Lasater was a fellow police officer who was murdered in the the line of duty on April 24, 2005 while serving as a Pittsburg, CA police officer.